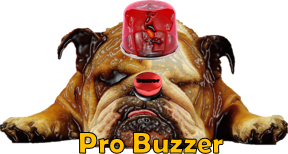 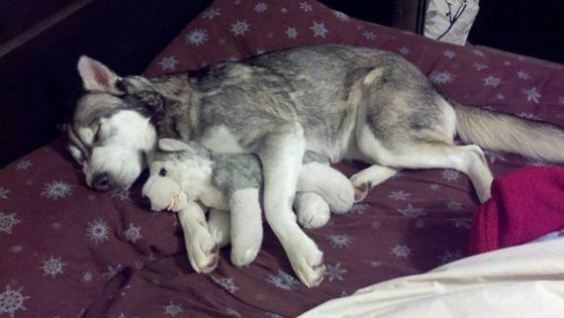 This is a pretty obvious concept, but the results are beyond amazing. 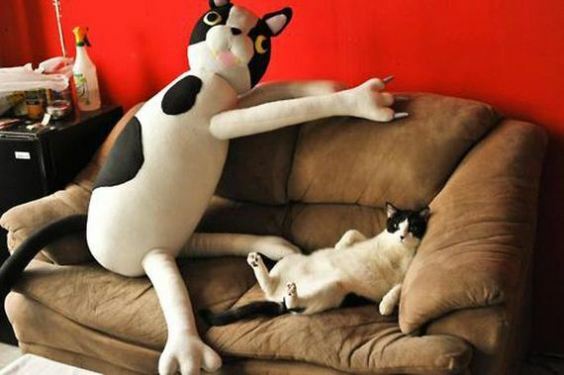 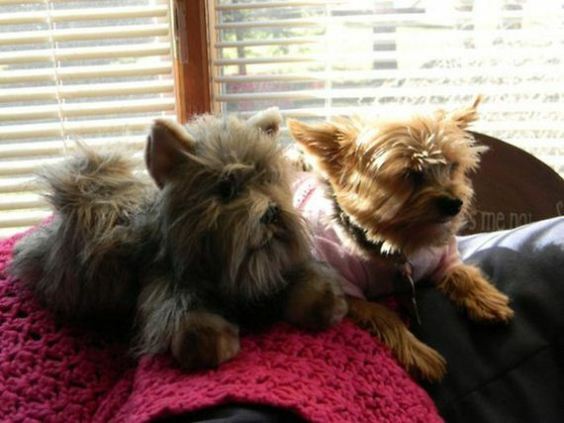 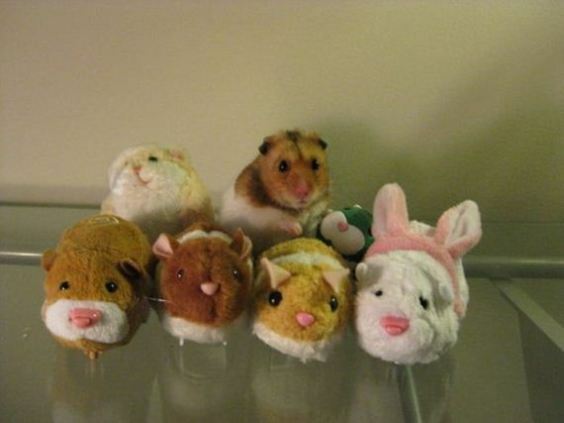 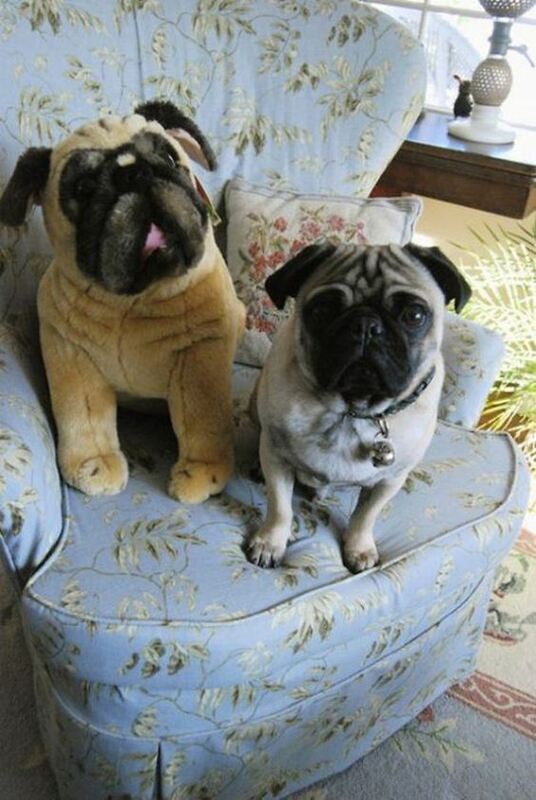 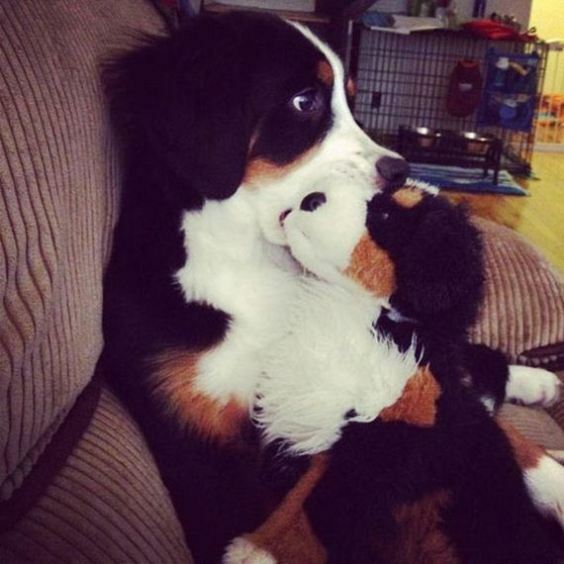 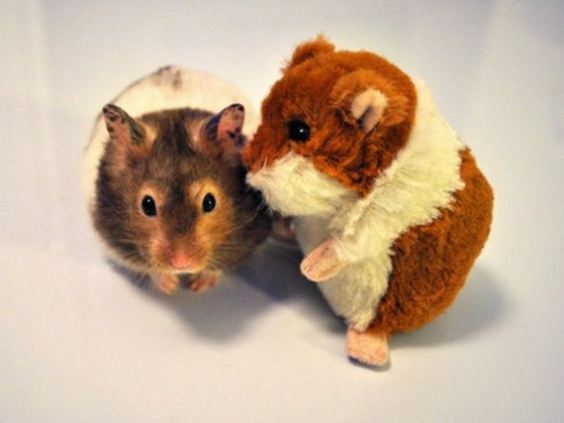 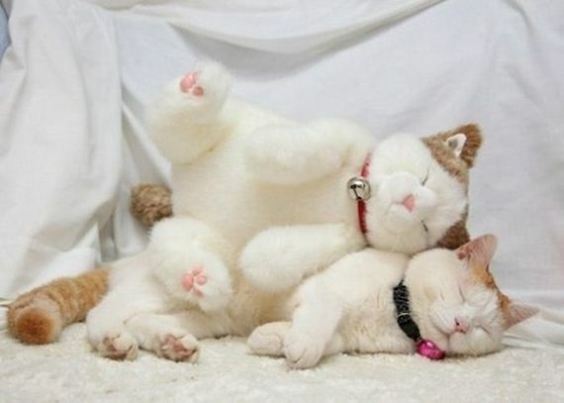 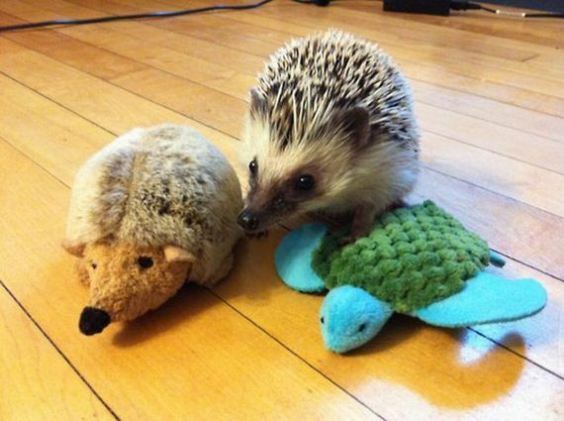 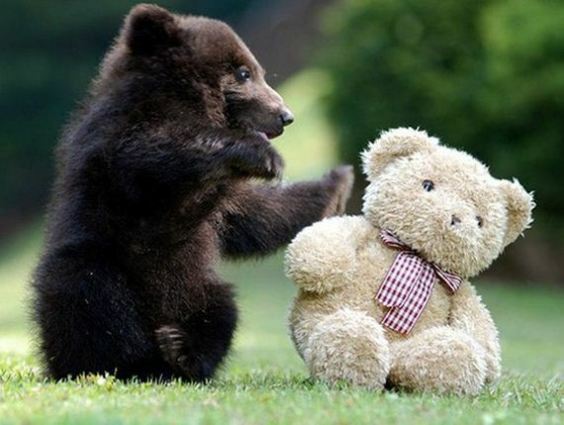 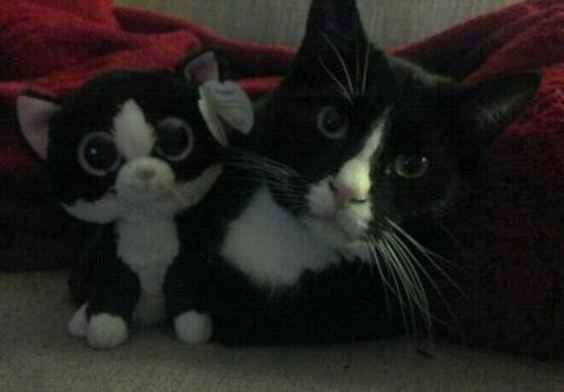 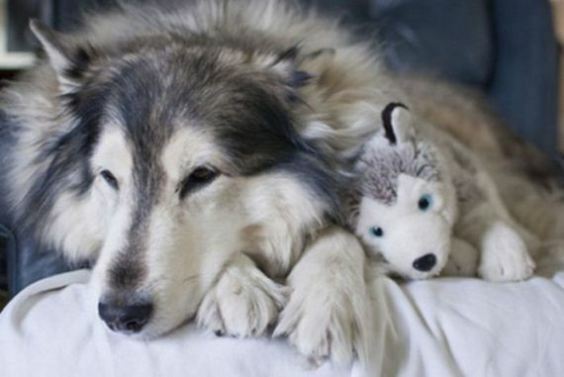 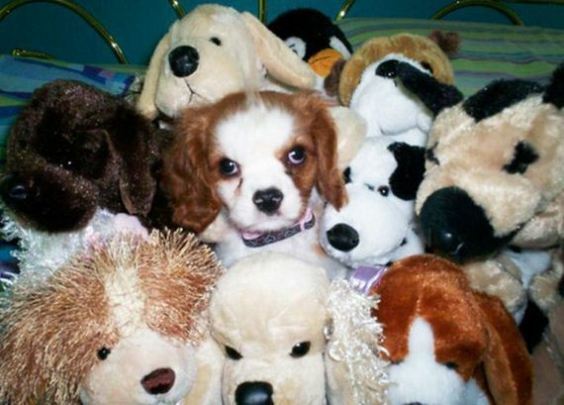 These cute and cuddly little animals are chilling with a stuffed toy version of themselves. 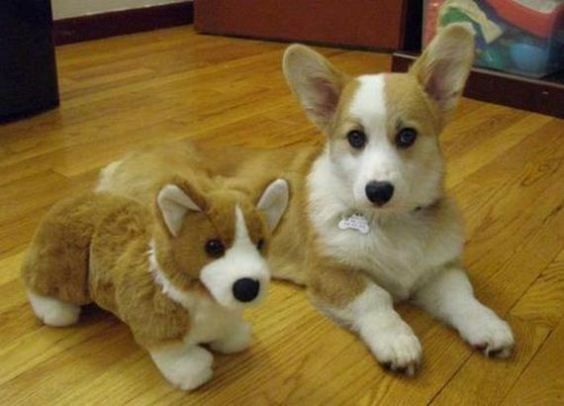 I wish I had a toy version of myself!